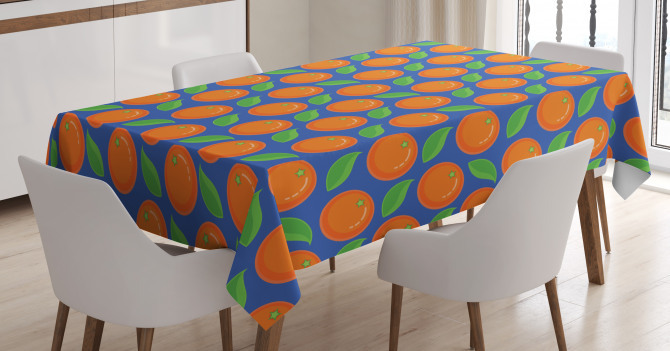 Citrus Fruit Green Leaf Tablecloth from 67316 tablecloths will be an excellent choice to add a unique design to your home decoration. Its true colored and 3D printed design will be an elegant and final touch into the service in your dining room. 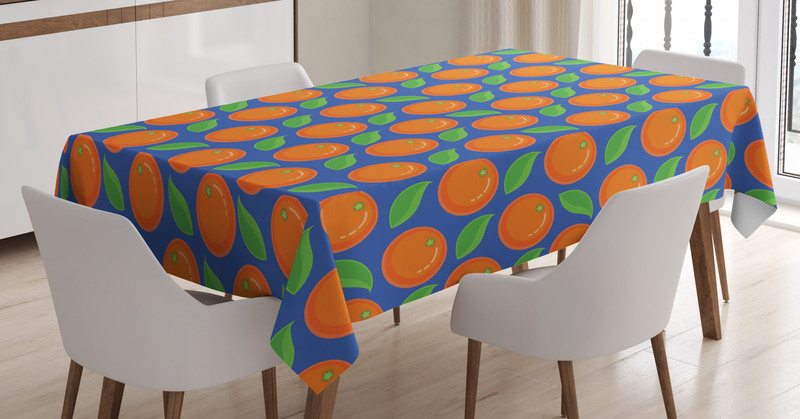 You can dress up your dining tables with 67316 table covers in any sizes from 52x70 to 60x90. 67316 themed and square table linens will create a style in every design. You will enhance your home decor with your favorite tablecloths that are available for sale on Ambesonne.com and it will cost only $34.90. Shop now in our online store with free shipping!